Publisher: SALM Enterprises Pty. Ltd. This is a deep and profound spiritual book that has huge impact. You are shown an explanation to life and what lies behind it as you are guided to find out how your thoughts, emotions and ego rule your world and confine you to a less then perfect future. Written in easy to understand language this book shows you how to change your life and take control over your destiny. Many closely guarded secrets are revealed that ultimately lead you to spiritual enlightenment. Very quickly get to the root cause of what stops your success in any area of life. Bypass other self development methods and through a series of 29 exercises, master the controls that shape your future. You are guaranteed success because you are shown the Spiritual secrets to your inner world and how to apply them. 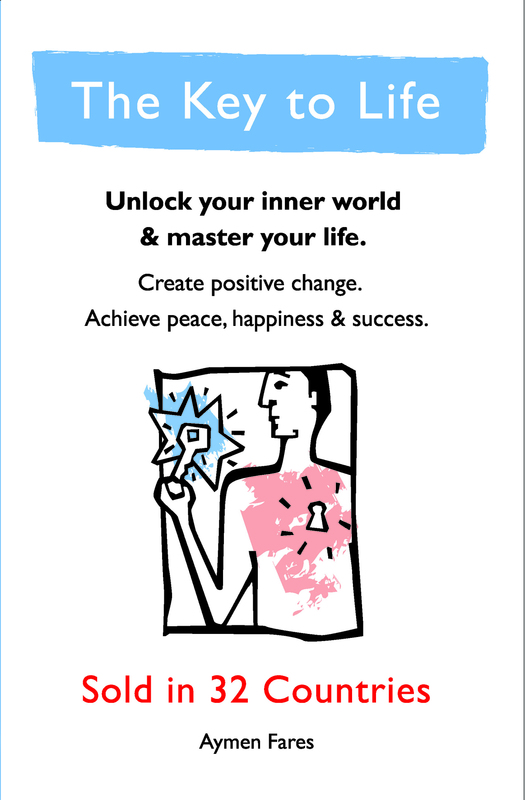 Find out why this book is so successful and join the growing number of people in 32 countries around the world who are using these techniques today to make their life the way they want it to be!